One of the best iOS games released last year is the first Free Game of the Month of IGN this year. I’m referring to Valiant Hearts: The Great War, the acclaimed Ubisoft-published graphic novel-style point-and-click puzzle adventure game inspired by letters written during World War I. If you haven’t played and experienced Valiant Hearts, well, you’re in luck. As IGN’s Free Game of the Month, the game is yours to download from the App Store free of charge. 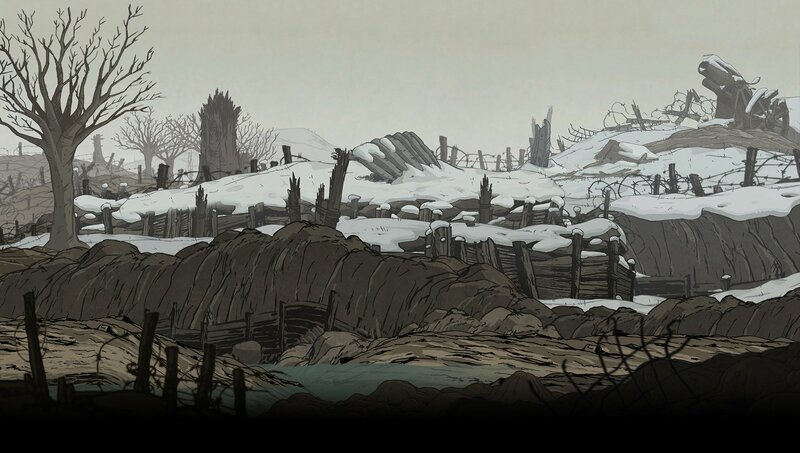 To be sure, Valiant Hearts is still priced at $4.99 on the App Store. 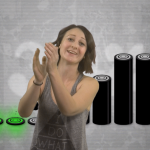 But you can get it for free by grabbing promo codes from IGN here. Note that the codes are available on a first-come, first-served basis to potential players only in the 44 countries listed on IGN’s promo page. No IGN registration or account is required to get codes from the page. But IGN is currently experiencing an issue that’s preventing unregistered users from claiming codes. The issue is expected to be resolved by Monday, Jan. 12. 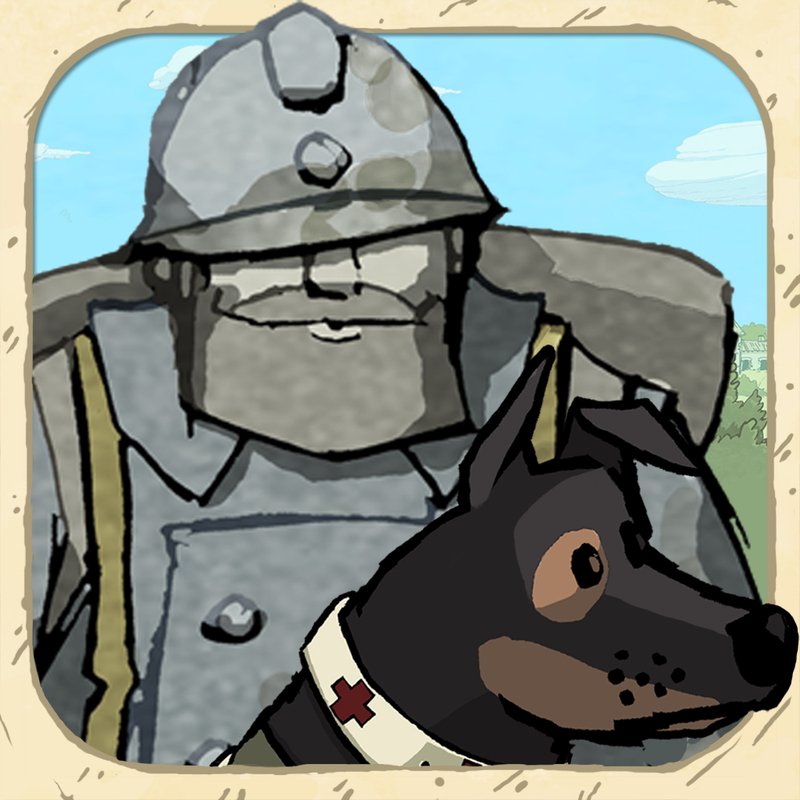 Valiant Hearts: The Great War is compatible with iPhone, iPod touch, and iPad running iOS 7.0 or later. 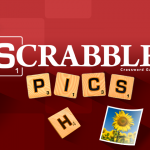 See also: You’re bound to get addicted to the new Pivvot-like avoidance game Linebound, You’ll definitely fall for the new spiral arcade platformer game Spirefall, and Hasbro and Backflip Studios offer a new play on words with Scrabble Pics.